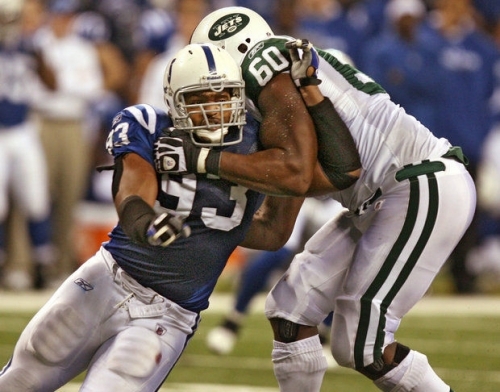 NFL star Dwight Freeney is suing Bank of America and a Merrill Lynch financial adviser Michael Bock for allegedly defrauding him of over $20 million in an investment fraud. In 2010, Dwight Freeney authorized Bank of America to manage his assets, including his NFL salary. At that time, two Merrill Lynch advisors, Eva Weinberg, and her associate Michael Stern, allegedly engaged in a scheme to defraud Freeney through a number of means, including stealing $2.2 million and having him take out a worthless $55 million life insurance policy with illegal kickbacks. Those two former Merrill Lynch advisors have been arrested and are in prison. Mr. Freeney claimed that Bank of America and Bock were negligent in failing to protect him from the scheme, while Weinberg was still at Merrill Lynch. Bank of America has argued in its defense that it had nothing to do with the criminal scheme.